2012 Hells Gate Tour Dates just released. 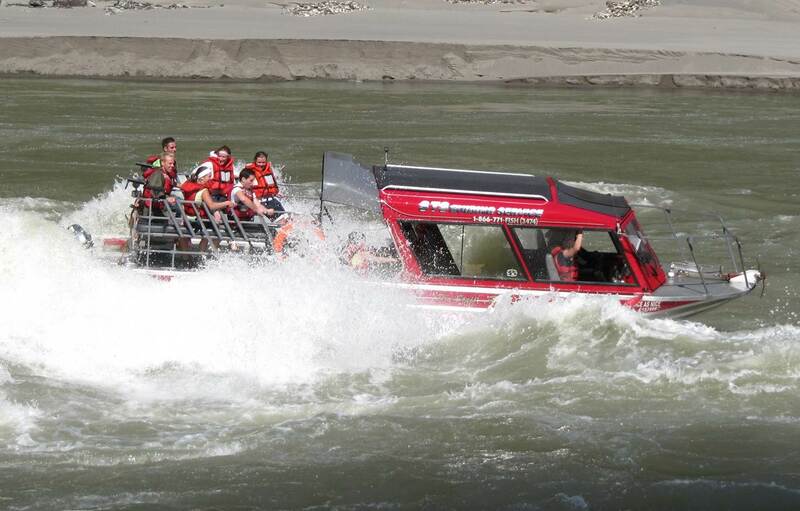 Are you looking for the ultimate adventure in River Jet Boating? Our 2012 Tours start up on April 29, The water should be big & wet with some incredible canyon scenery. Below I have posted our first set of dates, please book early if you want to join me in the Fraser Canyon. You are currently reading 2012 Hells Gate Tour Dates just released. at Hells Gate Jet Boat Tours Blog.